Spacing can be used in a variety of ways. You may decide to choose a straightforward method of spacing; however, the example below creates a quirky way to entice readers. Thinking about how you can achieve a good use of spacing depends on how much space there is available and the target audience you are aiming at. The below example may be geared towards younger demographics. Be wary not to go overboard with fonts. 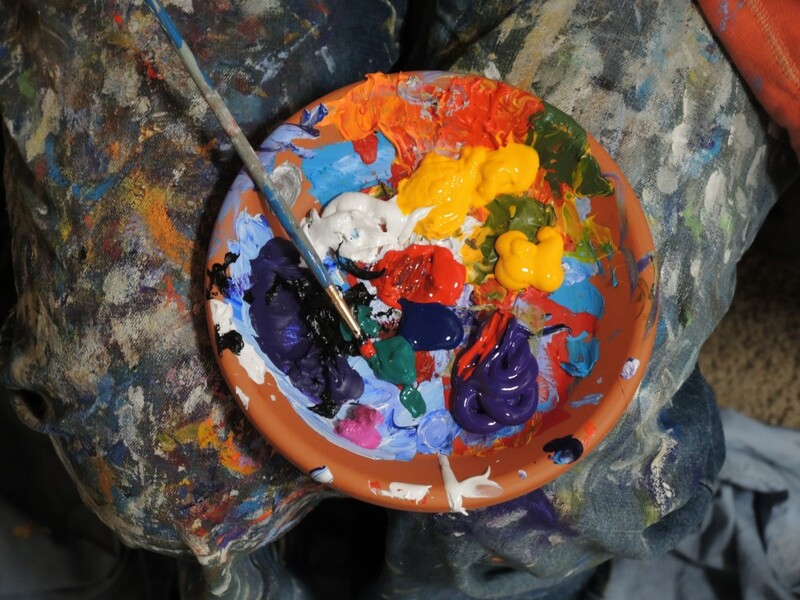 Although it may seem like a great idea to bring more vitality to your design, it wouldn’t be recommended. The example below uses two fonts; one for headings and one for the main copy. 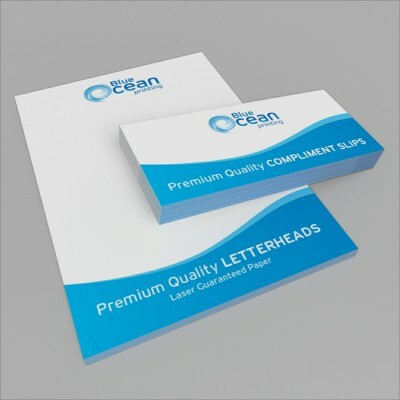 They clash in terms of style which works really well for this type of company. 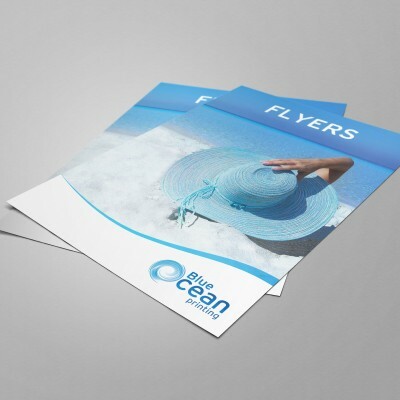 One of the great ways to make your leaflet jump off the page – literally – is to use funky inserts. As featured below, this example shows a hand holding a tree, expressing environmental issues and attitudes. 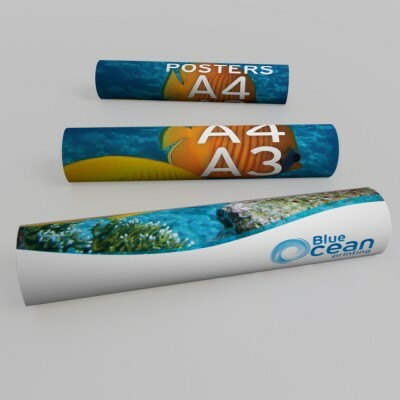 If your company has a distinct product or idea, this would be a fantastic way to express your company motives. 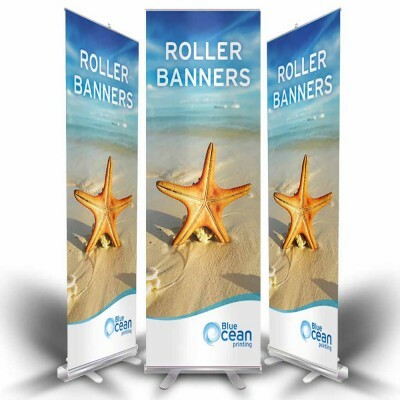 Dependent on the sort of vibe you are looking to showcase, the material that is used is a unique way to express the attitudes of your company. 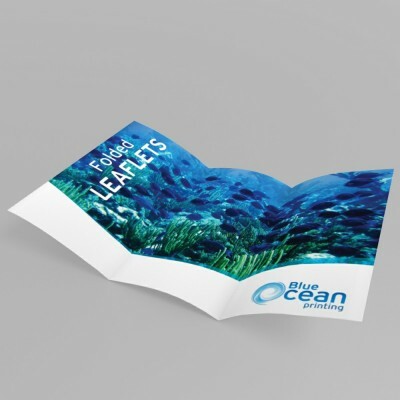 As featured below, this brochure uses recyclable materials which automatically give the impression that the company is environmentally friendly. 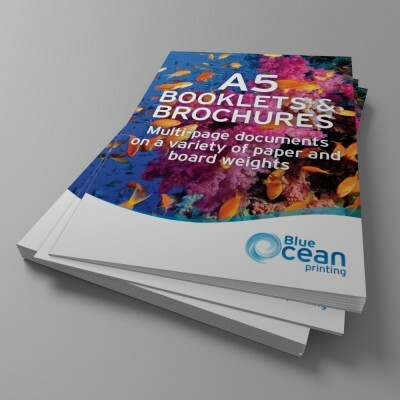 If you would like any further information on creating a brochure, or brochure printing in Stevenage, contact Blue Ocean Printing, we’ll be happy to assist with your queries. Alternatively, call 01438 90 70 70 or contact us via our website. 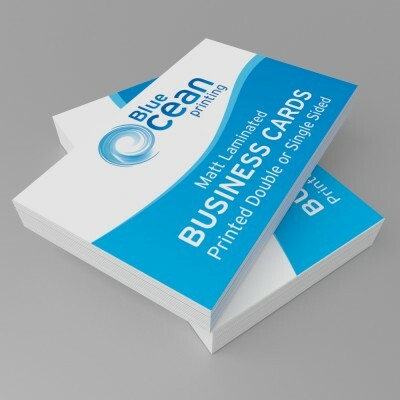 Blue Ocean Printing : Printers in Stevenage providing a high quality print service to businesses in Stevenage, Bedfordshire, Hertfordshire and London.